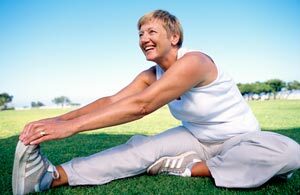 Women with sciatica are more likely to have a slower recovery rate than men with the same condition. In a 2008 study, 28% of women had unsatisfactory outcomes after one year of treatment, compared to just 11% of men. Patients with unsatisfactory outcomes suffered from higher pain and disability levels as well as slower recovery rates compared to other patients.